Certain restrictions apply when planning a civil ceremony in Georgia. Civil wedding ceremonies offer a variety of benefits for couples of all ages. Not only are these marriages quick and simple to plan, but also relatively inexpensive compared to a traditional religious wedding ceremony. For a marriage to be considered valid in the state of Georgia, couples must first obtain a marriage license, as in other states. Once the marriage license is obtained, couples can select the time, venue and officiant for a civil ceremony in Georgia. Couples can get married in Georgia even if they do not reside in the state. Non-resident couples must obtain the marriage license from the county in which they plan to marry. However, if the bride or groom resides in Georgia, the marriage license can be obtained from any county in Georgia. To apply for a marriage license in Georgia, both parties need to present one approved form of identification and must be at least 16 years old. Individuals who are 16 or 17 years old must obtain consent from the parents or legal guardian. There is no waiting period to get married in Georgia. However, check with the County Clerk’s office in the county where you received your marriage license. 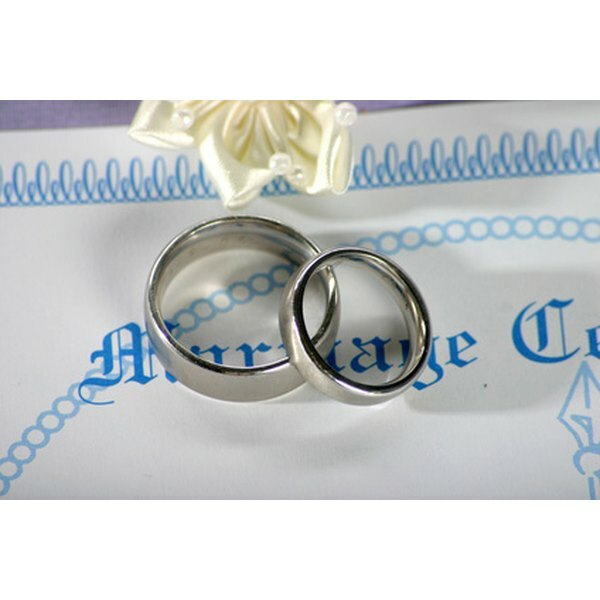 Some counties impose expiration dates on marriage licenses. Although premarital education is not required, successful completion of an approved course results in lower or no fees for obtaining a marriage license in Georgia. The course must be at least six hours long and should be completed within 12 months before applying for a marriage license. The course should include information on conflict management, financial responsibilities, communication techniques and parenting responsibilities. According to Rose Ministries, a member of the Association of Independent Ministries, any of the following government individuals are allowed to officiate a civil ceremony in Georgia: state judge, federal judge, city recorder or magistrate. Additionally, religious leaders can also officiate a Georgia marriage, as long as the individual is authorized to perform marriage ceremonies by his specific religious society or sect. Within 30 days after the civil ceremony, the marriage officiant must deliver the marriage license and marriage certificate to the judge of the Georgia probate court. At this point, the marriage is legally recognized and recorded by the state. A civil ceremony in Georgia can be held in a variety of locations. Typically, the most convenient option is to simply get married at City Hall with a justice of the peace or at your county’s Magistrate Court. 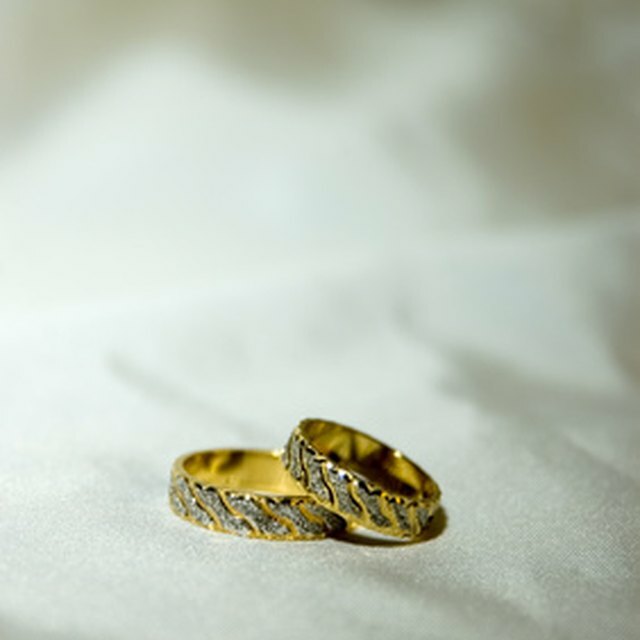 Many counties offer specific days and times they will perform marriages; check the county’s specific rules regarding the performance of wedding ceremonies. As an alternative to the traditional option, civil ceremonies can also be held in gardens, parks, backyards, restaurants or banquet halls.